With the DOMO nSpeed Mini15, you can charge and synchronize electronic gadgets with a MiniUSB port including Android Tablets, MP3 Players, Digital Cameras, Handheld Computers, PDAs, etc. to share your music and photos with any Mac, PC, Desktop or Laptop computer. 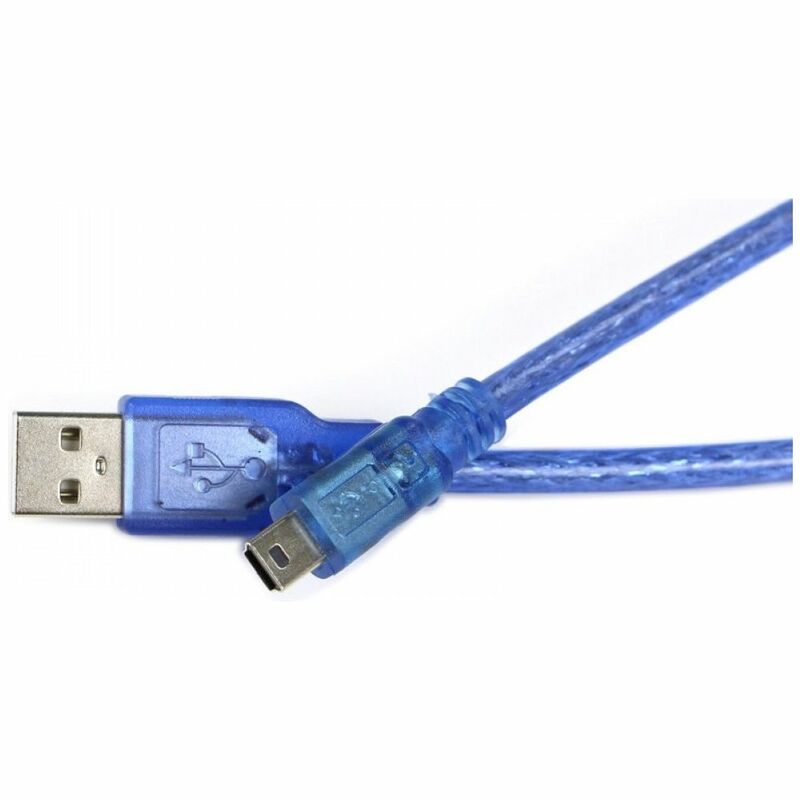 This universal MiniUSB Cable is compatible with almost all devices with a MiniUSB port and meets the new USB 2.0 specifications.